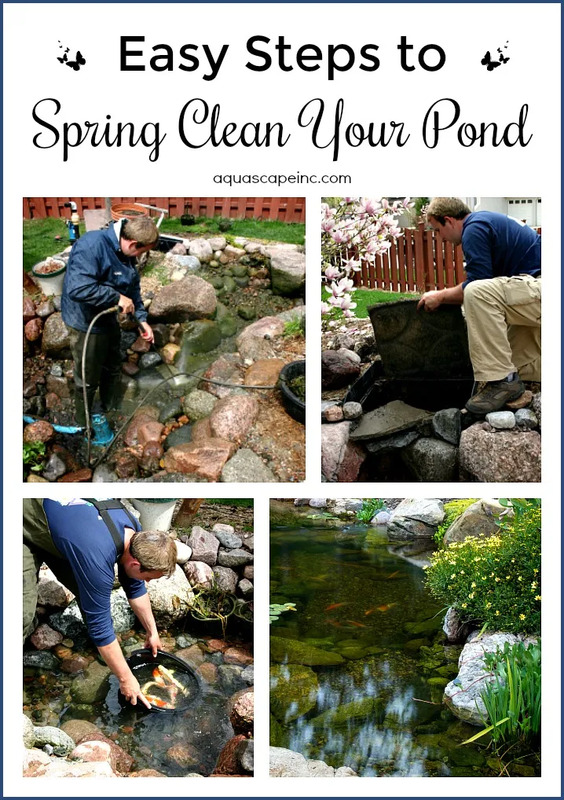 Successfully Clean Your Pond for Spring - Aquascape, Inc.
Don’t try to scrub all of the algae away. Some algae on the rocks will prove beneficial in developing your ecosystem. For an average size pond (11′ x 16′) this should take around 15 minutes.